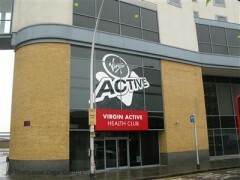 About: Virgin Active offer a range of fitness facilities, including a gym, swimming pools and instruction in yoga, spinning and boxercising. They also offer a range of beauty treatments including facials, massages and tanning. The clubs usually include a cafe and internet access.